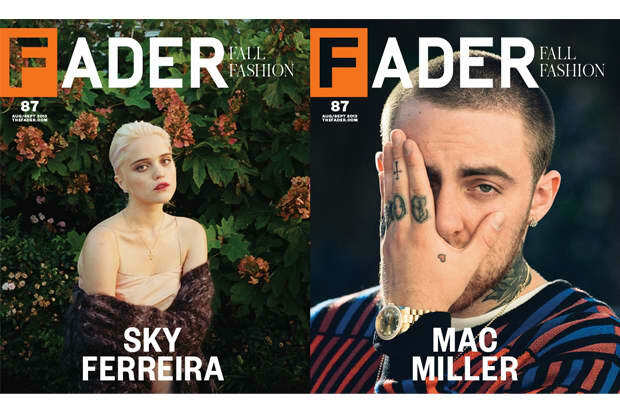 We're proud to announce the cover stars of The FADER #87, our annual Fall Fashion issue: Mac Miller and Sky Ferreira, both kids who found early success then stepped back to find their voices. Inside, we’ve got globe-spanning profiles of Ron Morelli's L.I.E.S. label and Nigerian designer Maki Oh, an essay on the increasing importance of comfort in fashion, an interview with the guys who taught the "Hot Cheetos & Takis" kids how to rap and much, much more. 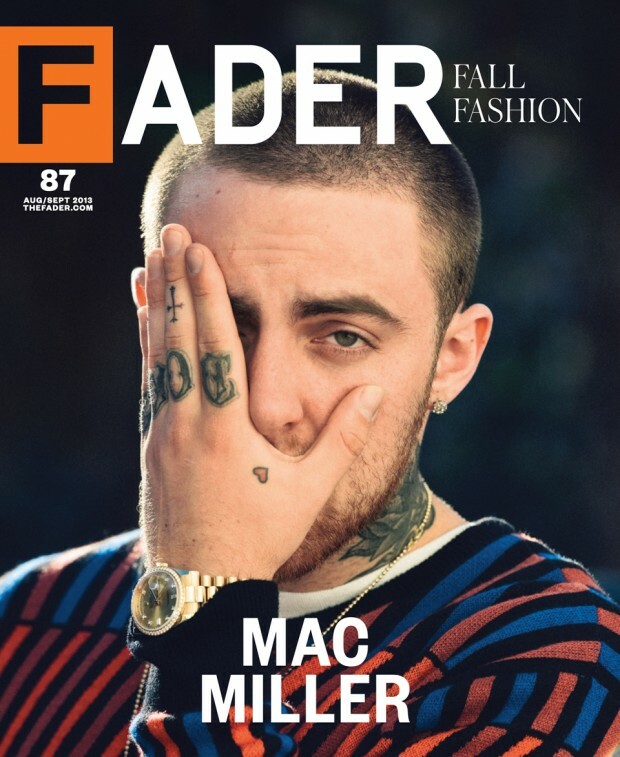 The magazine hits newsstands on September 3rd, but you can read Andrew Noz' Mac Miller cover story now. 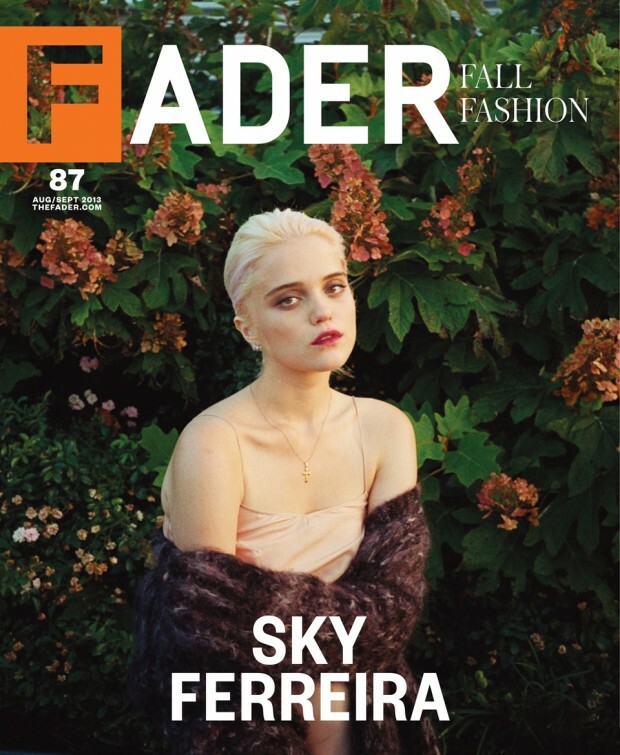 Below, go behind the scenes on Sky Ferreira's cover shoot with photographer Sandy Kim and stylist Ian Bradley, and watch Mac freestyle outside Brooklyn's Grand St. Bakery.